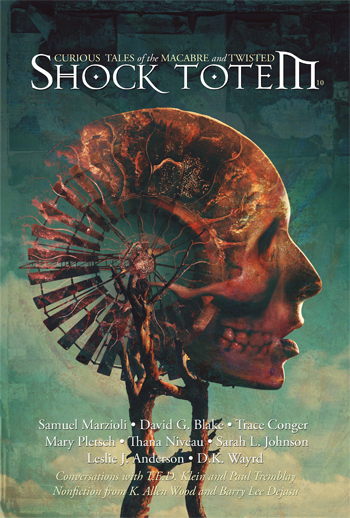 ← Shock Totem #7—Now Available! 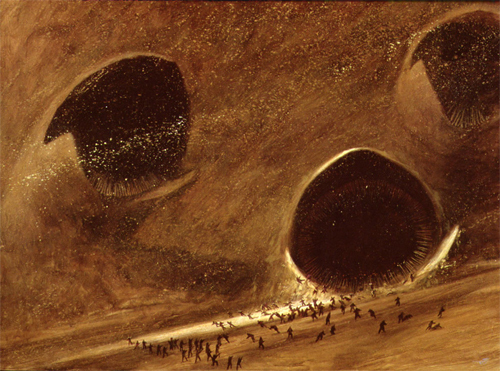 This entry was posted in Blog, Miscellaneous, On Writing, Recommended Reading, Video and tagged Arachnophobia, Bah Humbug, Bristol Robotics Laboratory, Fishmen, International Association of Psychiatric Professionals, Orcamasticophobia, Pseudologia Fantasica. Bookmark the permalink.